Providing you the best range of coal mine pump, dredge pumps, fuel transfer pumps, sump pump, beverage pump and booster pump with effective & timely delivery. 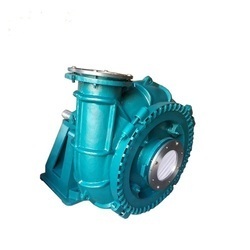 We are the leading manufacturer of Coal Mine Pump. 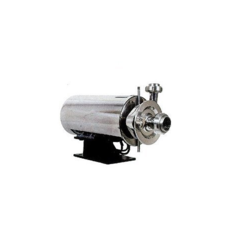 We offer a wide assortment of stainless steel Centrifugal Water Pump, which are extensively used in various engineering, fluid based and other industries for transporting milk, juice, water, chemicals etc. 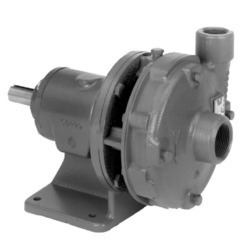 Fabricated using high-grade stainless steel, these pumps are acknowledged for high durability and flexibility. 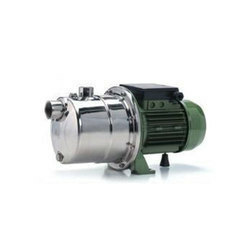 Innovatively designed, these pumps ensure trouble-free performance and energy efficiency. We are a reputed firm based in Ahmedabad offering our esteemed clients a wide range of superior quality Dredging Pumps.With many applications in wide variety of ash and coal handling plants, different types of slurry and sludge transfer industries, pumping and de-silting industries, they are quiet in demand from customers. Offering product is manufactured using high quality and superior parts that provide a reliable service. Furthermore, we are well known for customer satisfaction and industry leading rates. The complete range of Fuel Transfer Pump options offered by us is developed for handling processes involving construction, fleet, agricultural fueling applications. 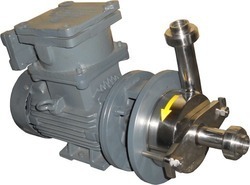 Suitable for oil and chemicals, these precision designed and developed pumps also come tested to match up with the defined functional parameters as well as provide consistent performance for years to come. 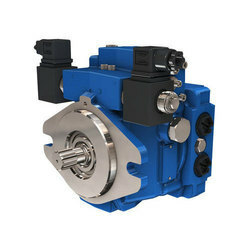 These pumps are also supported by overload protector that safeguards the motor as well as automatic or manual nozzle. 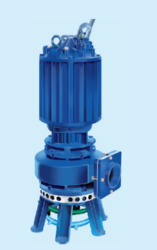 We can offer these pumps with different accessories support with working advantages like easier installation, providing for high flow rates, self-priming functioning, by-pass valve support, capability of transferring dense fluids among others. 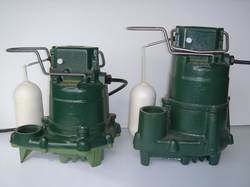 As multistage pumping systems, these Sump Pump offered provide for cost-effective alternative to other available pumps available in the market. These come with wear-resistant bearings and different surface installation choices. Available in different flow capabilities, these also require less maintenance with modular designs that provide for flexible usage. Some of its advantages include latest bearing sections, enhanced pressure handling capabilities, based on energy-efficient technology, supporting optimum fluid transfer support and pressure boosting capabilities. 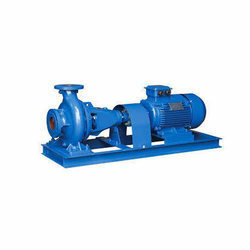 We are offering OEM Pumps to our clients. These pumps will be available with the variable flow rates. We are providing High-quality products to our clients with durable material and better productivity. 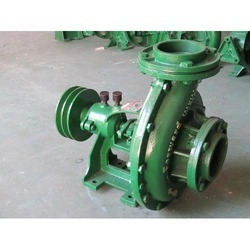 We are offering Cast Iron Pumps to our clients. We are offering Variable Pump to our clients. We provide high-quality products to our clients. 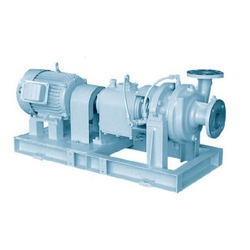 We are offering Chilled Water Pump to our clients. 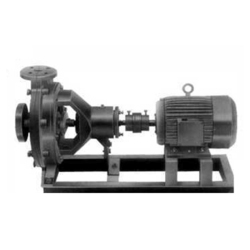 To meet the various requirements of the customers, we are involved in offering a wide assortment of Chilled Water Pump. 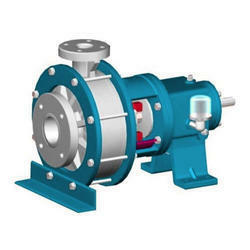 Horizontal, end suction pump in back pull-out design with radial flow impellers of the single, double, or multi vane, closed or semi-closed type. Suitable to handle contaminated fluids, sludges, slurries, fluids containing admixture and thick stock of all kinds having consistency up to 3%. Catering to the diverse requirements of the customers, we offer Heavy Duty Pumps. 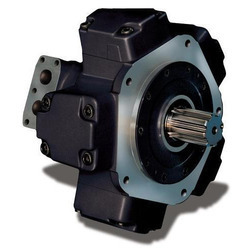 Designed with heavy duty bearing arrangements, these pumps exhibit tough construction. Backed by profound experience of our experts, we are an unparalleled name engaged in providing a high-quality assortment of Municipal Pumps. Finding use in circulating liquids, slurries and gases, these Circulating Pumps offered find use for water in hydraulic based heating/cooling system. Circulating liquid within closed circuit, these are electrically powered and find use in different areas. Further, the support of precision designed and optimal functioning rotor, pump impeller and bearings also provide for consistent performance support. Here, our expertise lies in making these available in cast iron/bronze constructed finish as well as with support of oil lubricated/dry rotor bearings as demanded by the customers. Backed with years of experience, we are able to deliver a comprehensive assortment of Discharge pumps. The range which we offer has an extensive demand for wide voltage fluctuation condition. Our pumps also find wide usage for discharging water particularly for pawns projects, salt-pans and stormwater. Clients can avail these pumps for the supply of both potable water and seawater. Manufactured using superior grade stainless steel and aluminium, these pumps deliver 4500 LPM at the 6-meter head. 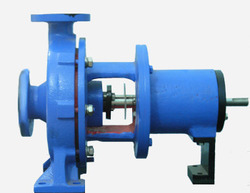 We feel proud to introduce ourselves as the leading manufacturer and supplier of Non Clog Impeller Pump that is highly used for hot & cold water transfer, cooling tower thermic fluid boiler, the pharmaceutical industry and heat exchanger. We are the remarkable entity, engaged in offering superior quality Hygienic Pump. Sludge Pumps model features the patented, horizontally positioned auger, the integrated bridge breaker and the enlarged rectangular hopper. The design of the coupling rod with auger and the conical force-feed chamber optimizes feed into the pumping elements. The bridge breaker prevents bridging and makes the mixing of aggregates possible. Custom hopper sizing is available. 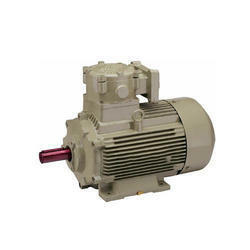 We are highly acknowledged organization engaged in presenting a remarkable range of Long-Coupled Pump. We are a prominent manufacturer & supplier of Numatic make a full range of Corrosion Resistant Pumps. Interchangeability of parts permits quick servicing of damaged parts in chemical plants & results in minimum spare parts inventory. Heavy Duty Split Case Design. An oversized shaft and bearing assembly significantly expand the limits for long, trouble-free bearing and seal life. Standard foundations save installation drawing time, talent and money. 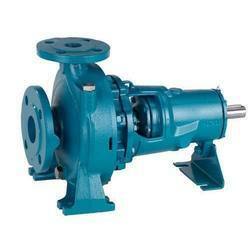 Owing to the wide experience in this domain, we are instrumental in offering Metallic Pump. 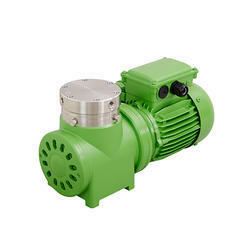 We are also importing the parts for pumps which are not available in India. 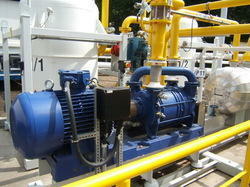 We provide a huge variety of Explosion Proof Pumps to our esteemed clients. Our spare parts are precisely manufactured by our professionals as per the variegated demands and requirements of the clients. With a precise understanding of this industry, we are offering a distinguished assortment of Rubber Pumps. 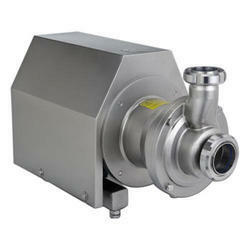 Our pump has high resistance to most chemicals, heat and oil. This pump is developed under the supervision of proficient professionals using quality approved material as per the predefined standards. 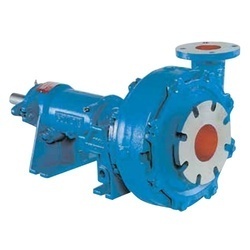 Provided pump is obtainable in different specifications for fulfill the need of patrons. 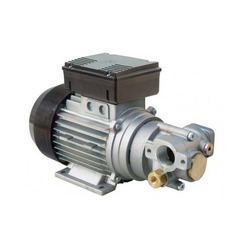 Evaporator Pump are offered with open impellers which are unsurpassed in hygienic application. These are manufactured from stainless steel alloy & solid components with minimum wall thickness of 10 mm provided the ideal basis for problem operations. The fluids pumped may contain air or other gas be homogeneous or contain additions & viscosity up to 1,200 mpas, further low npsh level also permit us to use under unfavorable intake condition. 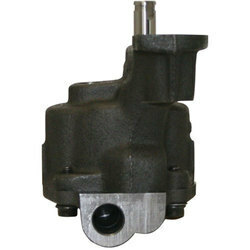 We are offering Oil Pump to our clients. 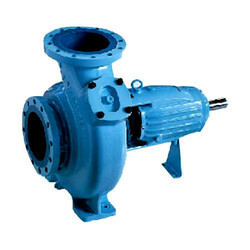 Looking for Special Purpose Pumps ?